The Isle of Wight is situated just off the coast of Hampshire in the English Channel, it is the second most populous of the English isles with a population of just over 132,000 ‘Vectensians’ as they are known. The Isle has been a county in it’s own right since the turn of the 20th Century having previously been part of the county of Hampshire. The island is believed to have been separated from mainland Britain after the last ice-age thawed and as a result of the split and the subsequent periods, the island’s landscape is rocky and has several cliffs on it’s coastline. After the discovery of dinosaur fossils on the island it was nicknamed the Dinosaur Island and there is a geological museum dedicated to this discovery in the popular seaside town of Sundown which also houses an 18 hole golf course and the Isle of White Zoo. The largest town on the island is Ryde, in the North East which has miles of beaches and has the oldest seaside pier in the whole of England. 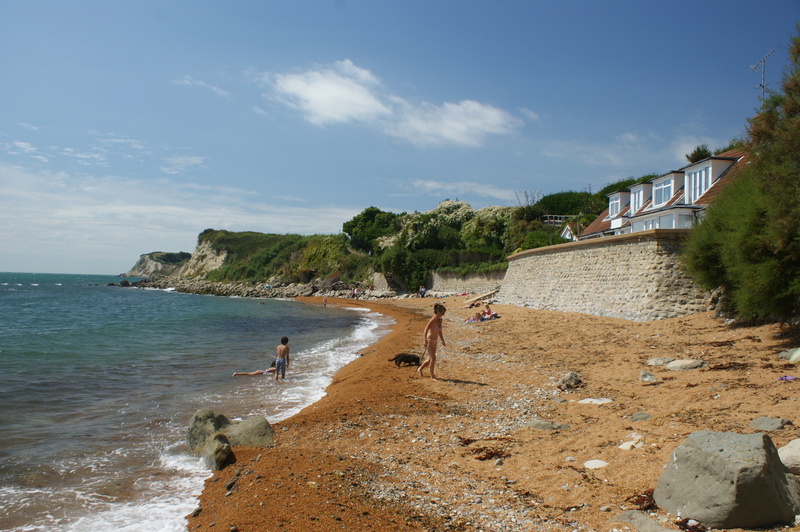 The small town of Shanklin is just South of Sandown and one of the more popular holiday locations for tourists in the Summer as this part of the island experiences far higher temperatures than the rest of the island. By far and away the most popular event that the Island holds is it’s annual music festival. 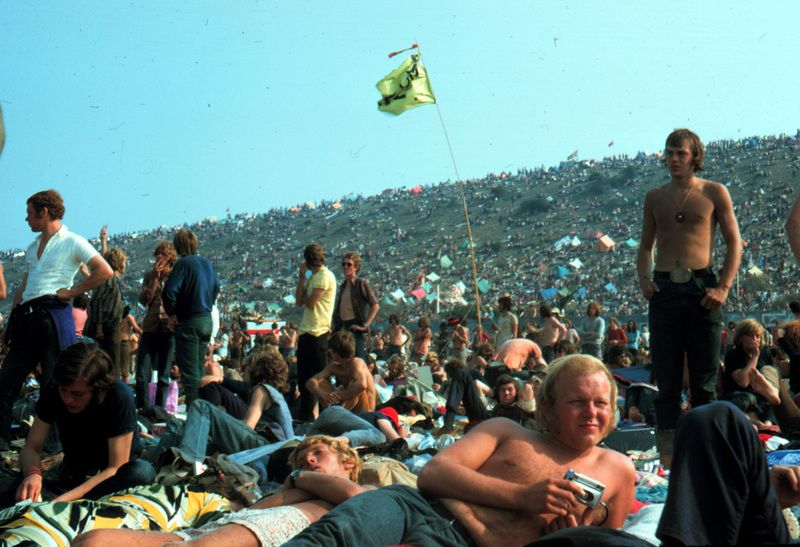 The festival originally took place between 1968 and 1970 as the hippy generation descended upon the shores in a counterculture display of freedom and musical celebration. The revellers witnessed the likes of Bob Dylan, Joni Mitchell, The Who, The Doors and of course the iconic moment when Jimi Hendrix set fire to his guitar. After a 32 year absence the festival began again in 2002 and is now a regular in the British festival calendar. The festival brings about 150,000 people to the island and the festival has, in recent years featured headliners such as The Rolling Stones, Bruce Springsteen, Kings of Leon and Paul McCartney amongst hundreds more of the World’s best musicians. In 2007 the festival was awarded best British festival at the UK Festival Awards. 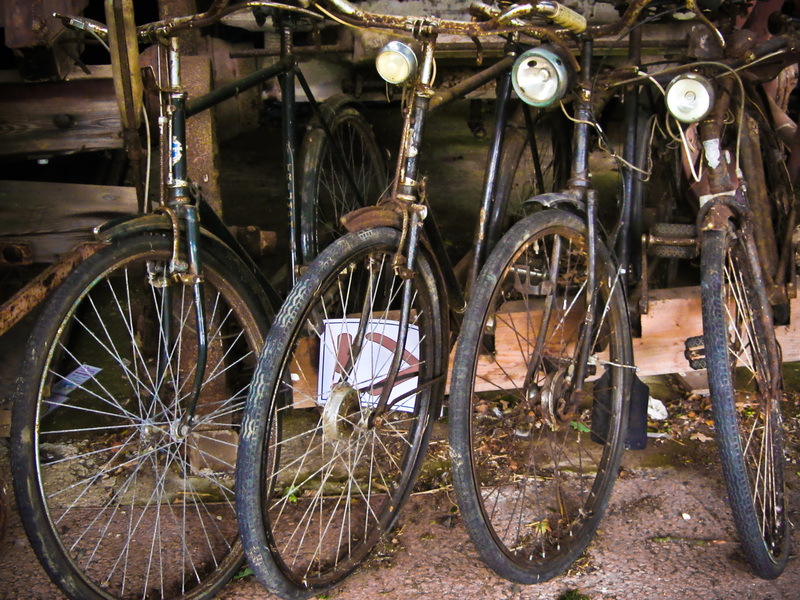 Cycling is a big deal on the island and there are several routes around the island dedicated to cyclists, in 2010 the island featured in Lonely Planet’s top 10 World locations for cycling. The island features many cycling clubs and attracts hundreds of enthusiasts each year to it’s time trial events and it’s cycling festival. As is common with most islands, water sports are very popular here, rowing and sailing in particular are practiced from an early age in many of the clubs that exist. Each year the island hosts several regattas and races around the island, notably the very first America’s Cup race took place on the Isle of Wight. The Isle of Wight experience erratic levels of tourism as a result of it’s sporadic annual events that bring an influx of tourists in at one time. Away from the popular events, the island is a great spot for a trip away, with seaside towns, picturesque landscapes and lots of activities to take part in, you can’t go wrong with a relaxing weekend break to this beautiful English county. Live like The Celebs..No, Really!